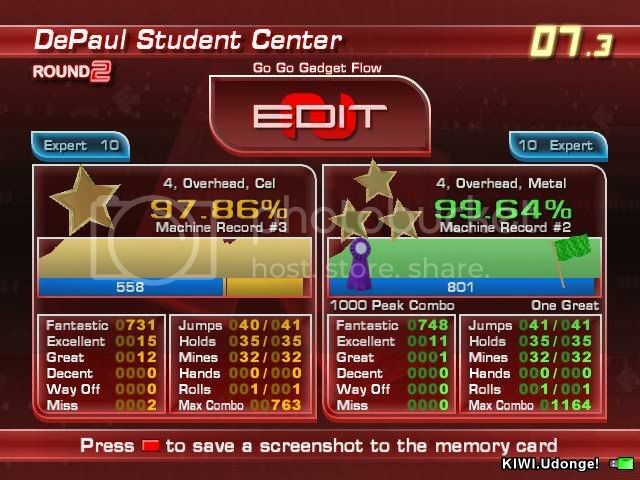 Additional Notes: Lupe's pretty recognizable song, just had to step it when I heard it. From my upcoming simfile pack "In The Pants" set to be released in time for the RIP2009 tournament in March. Fun steps that follow the lyrics...what more can you ask for? Hah hah, this chart is a lot of fun! Of course, it's pretty tricky at some parts and is easy to mess up if you aren't paying attention. :) The crossover parts are fun too. The part with the horse was the BEST PART. Interesting how the descending chromatic thing in the chorus gradually turned into jacks. It seems to be people treat half steps in melodies as jacks because it sounds like the same note to them lol. The crossovers were the best part lmao. Very fun simfile 5/5 keep it up! 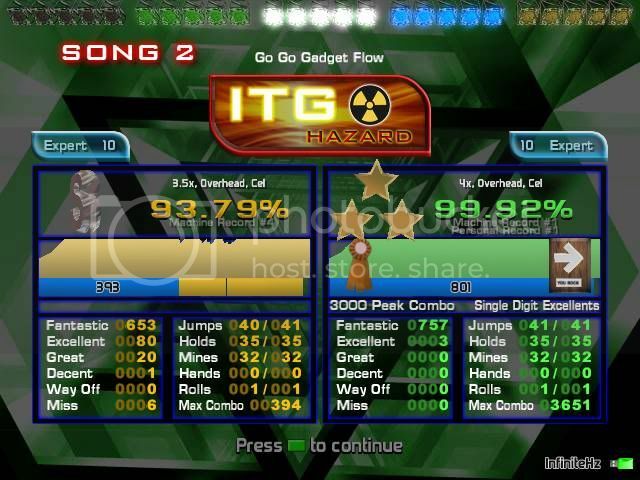 This chart doesn't look like much on keys but it's actually more fun than it looks on pad. Really fun. Horse part is still amazing.